michiana facepainting is a high quality and affordable face painting we are a fun solution for all parties/special events in northern Indiana and southern Michigan. No matter the age, facepainting always brings fun and laughter to any event. 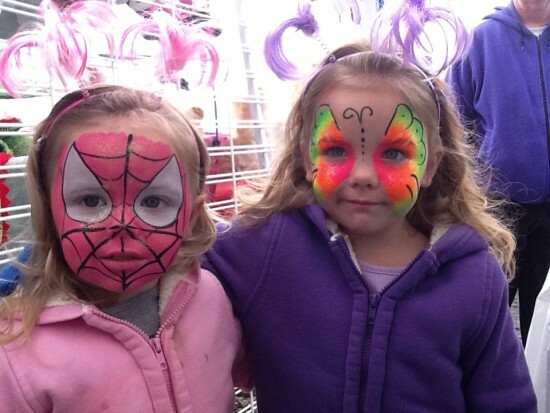 Michiana facepainting has over 25 years of experience. 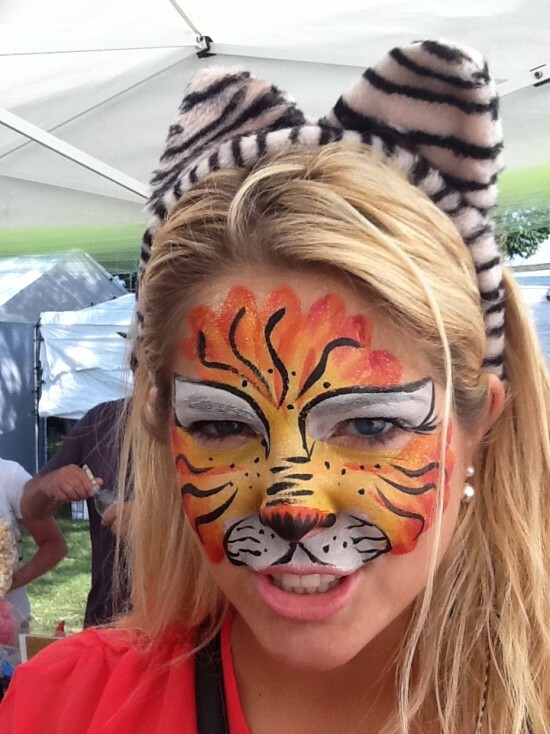 Facepainting can add a cool twist to many events such as.. When you book us for a party you will receive free matching headbands!! First, it's not actually paint at all! You would never want to use anything on your skin that wasn't made to be put on the skin due to safety reasons. Professional face paint is really make-up and contains only ingredients that are approved by the FDA to be used on the skin. Also, the glitters are cosmetic-grade as well, and won't harm eyes the way that craft glitter might. Brushes are washed with soap and water regularly. Face paint easily removes with soap and water. The health and safety of you and your family is very important to us. Our makeup is very gentle on the skin, so you don't have to worry about skin reactions or stained faces.Facepainting can add a cool twist to many events such as..
Have a theme for your event? Let us know and we can arrange special designs just for you.